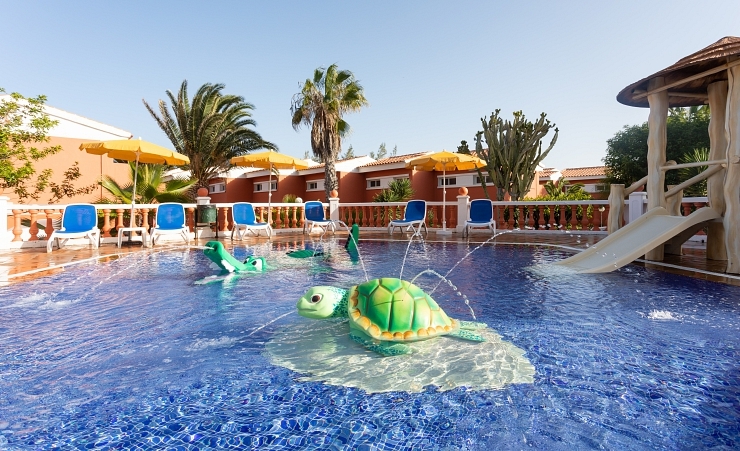 Choose your ideal holiday Fuerteventura welcomes ardent water thrill seekers and equally ardent relaxation seekers. There are holidays for adventurous types who want to explore the island's mountainous terrain and holidays for those who want to laze by the hotel pool. Or perhaps you want a bit of everything? When you stay at the Globes Costa Tropical Hotel in Costa Antigua, you set the agenda. 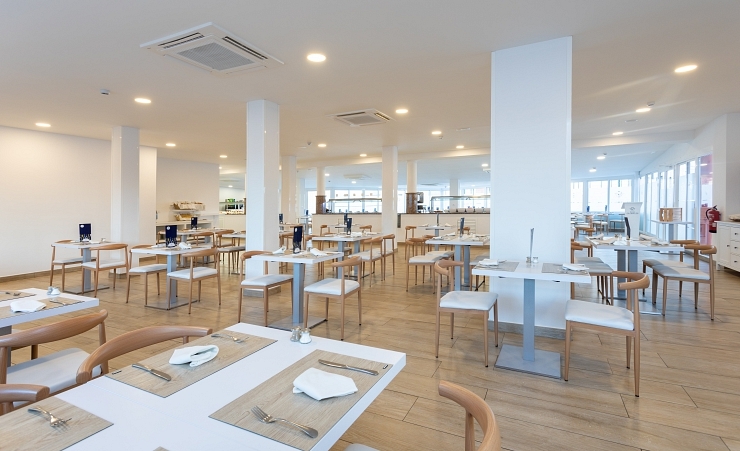 Use the Globes Costa Tropical Hotel as much or as little as you want. It can be your base for expeditions, or your sanctuary away from all the hustle and bustle. 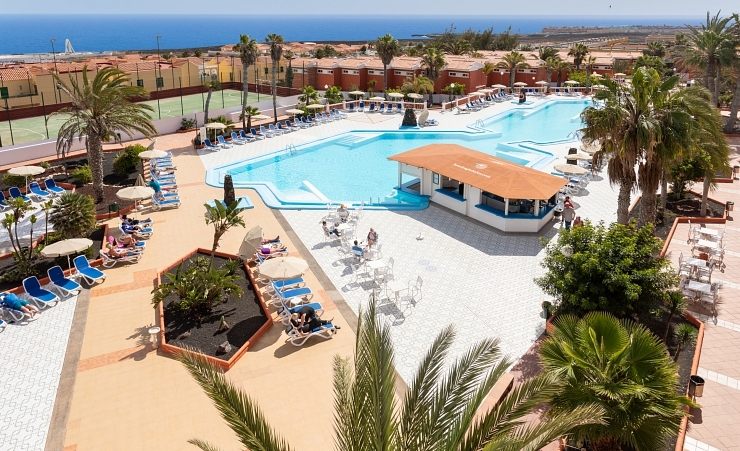 So if you want to take full advantage of the amenities at the Globes Costa Tropical Hotel, what have you got to look forward to? Well, if its relaxation you want, then how about you start with the Jacuzzi and go from there? There is also a sauna and massage service available (all at a fee). That should get you nice and relaxed. 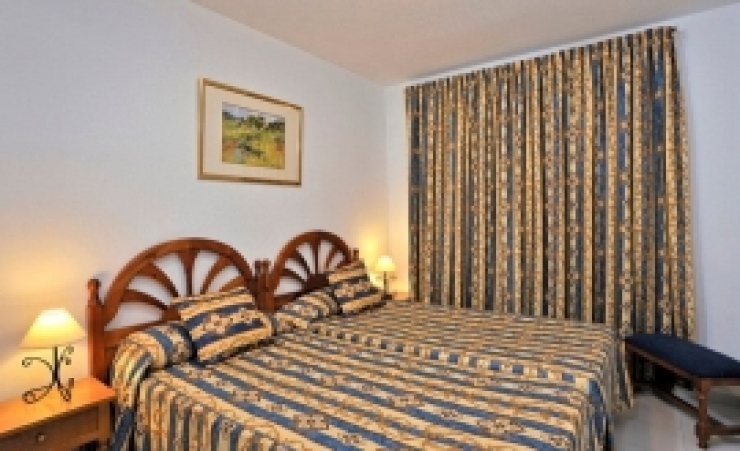 You've got all sorts of options open to you when you holiday in Costa Antigua, including a choice of accommodation when you stay at the Globes Costa Tropical Hotel. Choose between apartments or bungalows, offering a spacious lounge area and some with a well-equipped kitchenette depending on your board basis. Bedrooms and bathrooms are on the second floor. 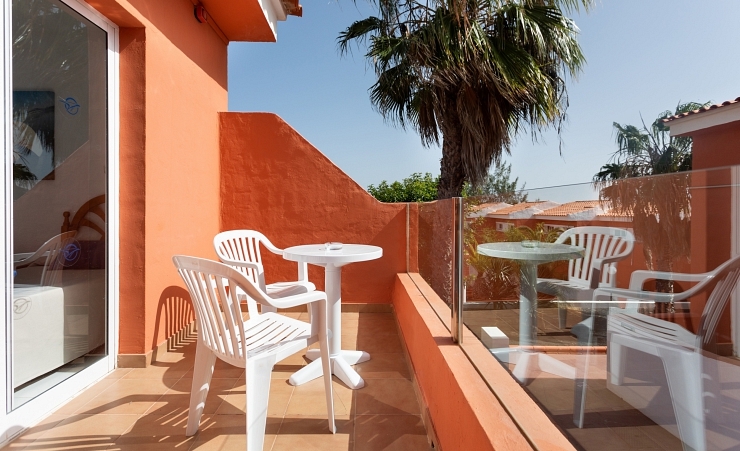 Both accommodation options at the Globes Costa Tropical Hotel are comfortable, well-furnished, and feature a private balcony. 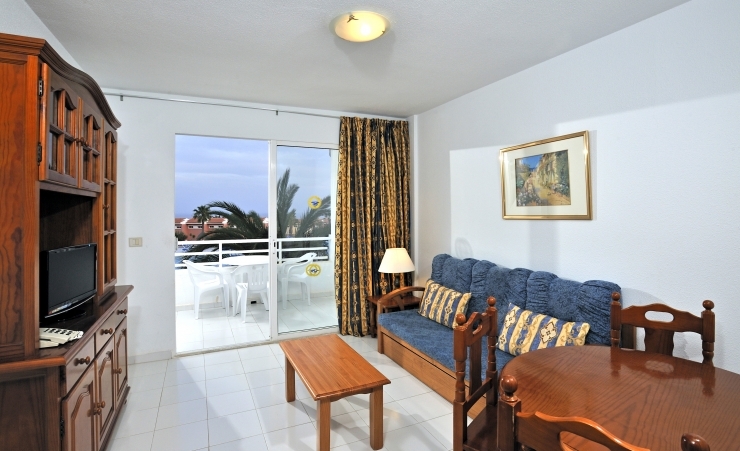 Additional features include satellite TV, telephone, sofa bed and safe deposit box (at a fee). 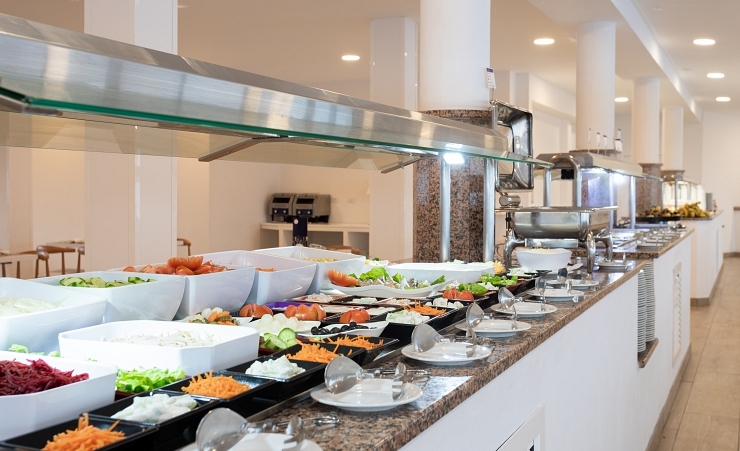 The all-inclusive package includes your breakfast, lunch, snacks and dinner daily, as well as local alcoholic and non-alcoholic drinks. 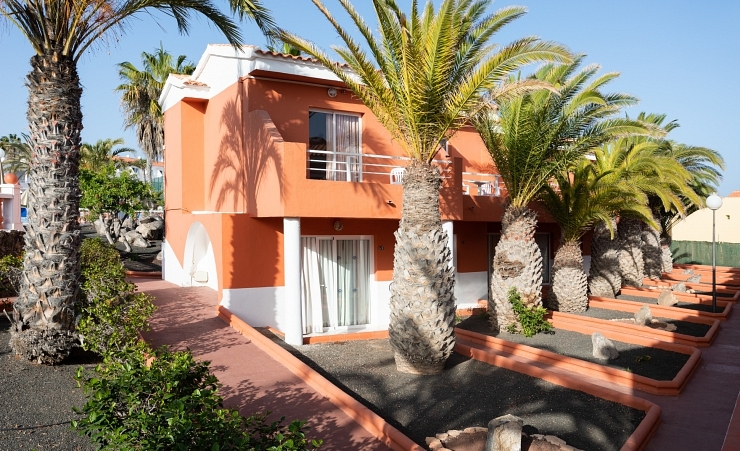 The Globes Costa Tropical Hotel is the perfect choice for any kind of holiday. Well-equipped and with superb, self-contained accommodation, you'll be ready for whatever kind of holiday you really want. FREE shuttle to the beach at scheduled times. 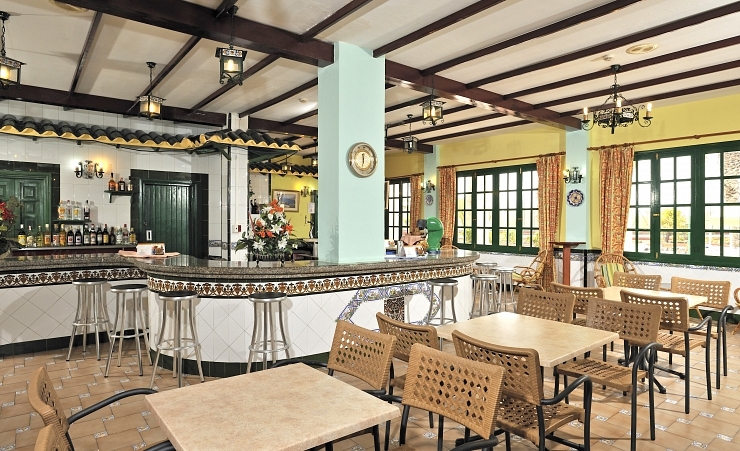 Breakfast, lunch, snacks & dinner daily, local alcoholic and non alcoholic drinks. 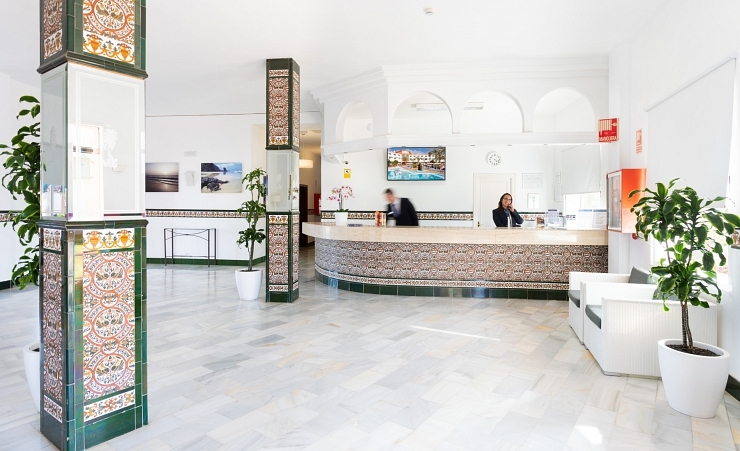 Find out more about your accommodation and the in room facilities at the Globales Costa Tropical Hotel . 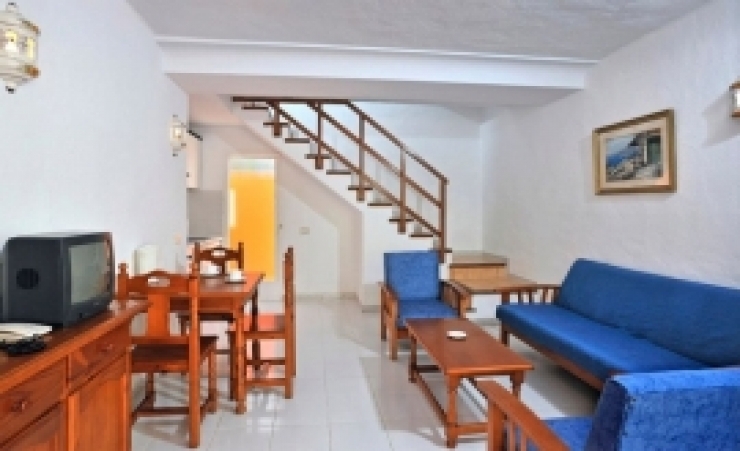 The bungalows are decorated in a fresh and graceful style and are well-equipped. Bungalows have 2 floors. The living room, kitchen are located in the lower floor, whereas the bedroom, bathroom and balcony can be found in the upper floor. All bungalows are complete with views over the hotels garden. Guests on All Inclusive may not have a kitchenette but a fridge only. Facilities include; a safe, satellite TV, sofa bed, fridge, and a hairdryer. The one bedroom apartments are well-equipped with standard facilities to ensure a comfortable stay. Apartments come with a separate bedroom and living area, as well as a kitchenette. Guests on All Inclusive may not have a kitchenette but a fridge only. Facilities include; a safe, satellite TV, sofa bed, fridge, and a hairdryer. 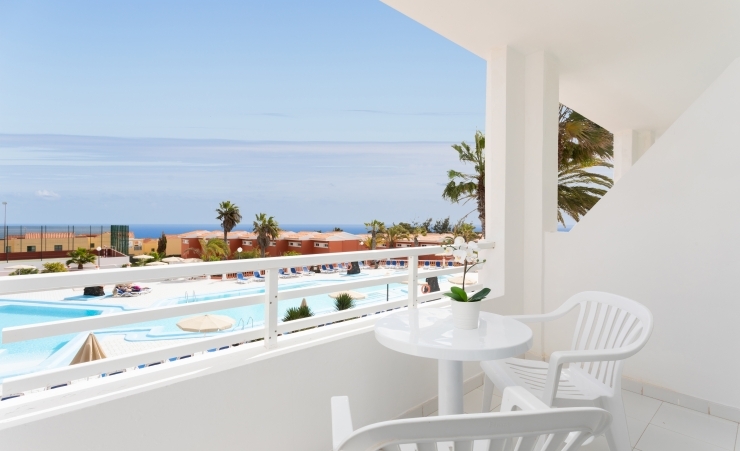 All apartments are complete with a balcony from which you can enjoy refreshing views of the outdoor swimming pool. Please note apartments are across one level, unlike bungalows. Costa Antigua is a quaint resort which offers many quiet tree-lined streets and is set against a back-drop of hills. 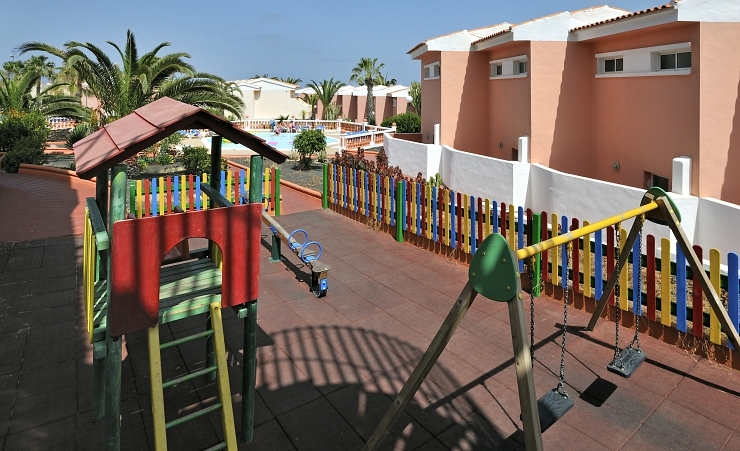 Located in the centre of Fuerteventura the resort is a convenient base from which to explore the sights of the island. Would reccommend to anyone. So near to the airport and beautiful setting. For 3 star no complaints. So enjoyed going back in March again for 10 days. Friendly and helpful staff. nice size room. Comfortable bed. Good range of food. Unfortunately weather in resort was very cloudy. Travel to north and south of island for sun and less wind necessary. Staff very hard working and friendly. Had some good banter with them all. All facilities good. Pool lovely but a little on the cool side due to the time of year.